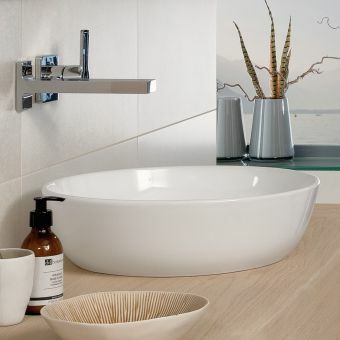 Formed into a simple oval, the Pearl is a timeless piece from the Bauhaus range. 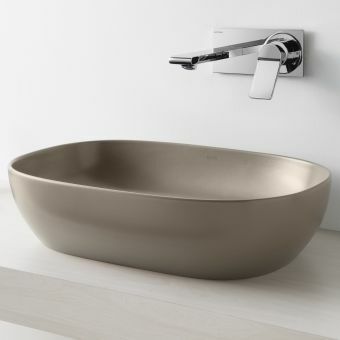 Designed and crafted in Italy by ceramic ware experts, this piece bears all the hallmarks of high quality, European craftsmanship. 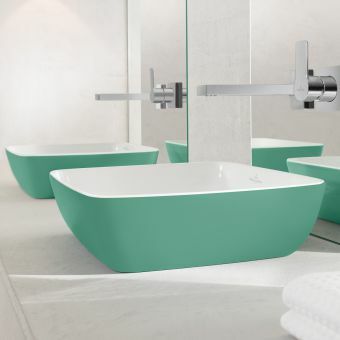 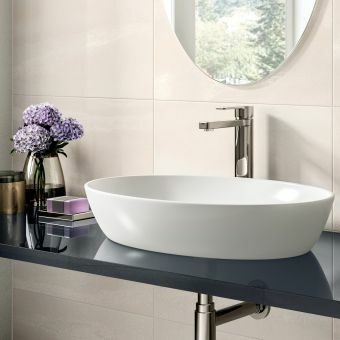 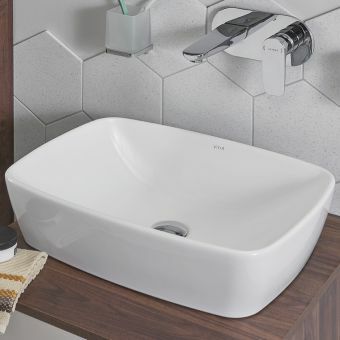 Using slimline ceramics, this highly modern piece sports a crisp edge and a simple profile. 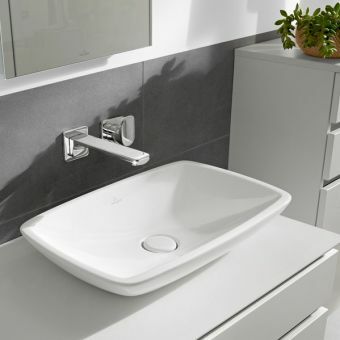 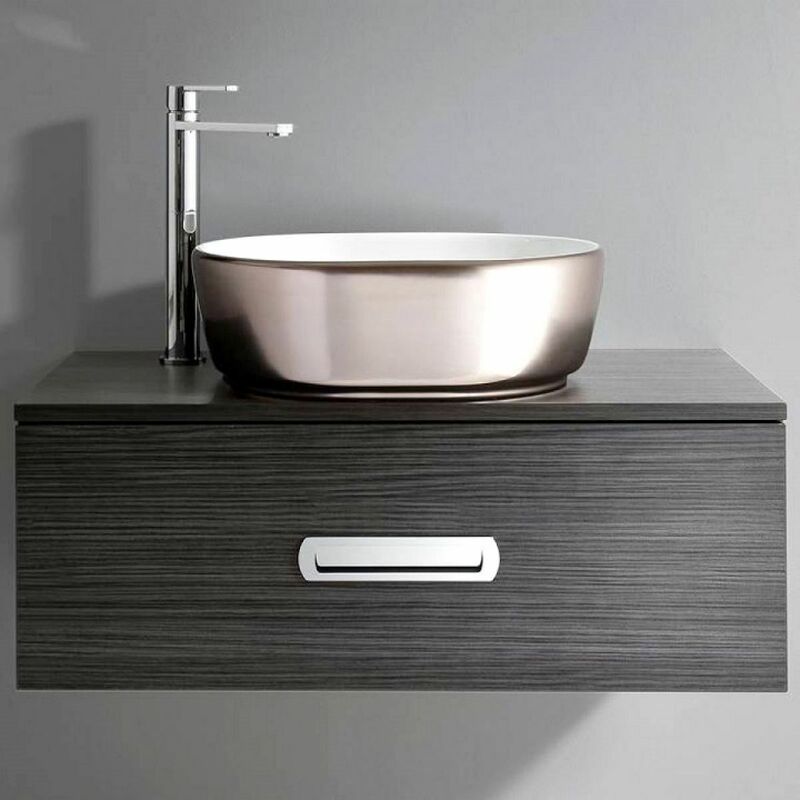 Fitted to the work surface or vanity unit, its open aspect is a breath of fresh air and a joy to use. 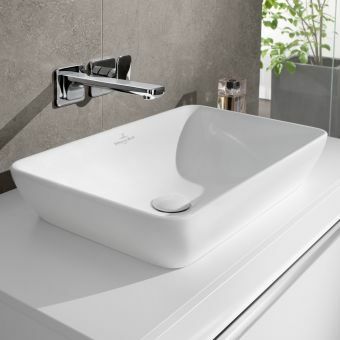 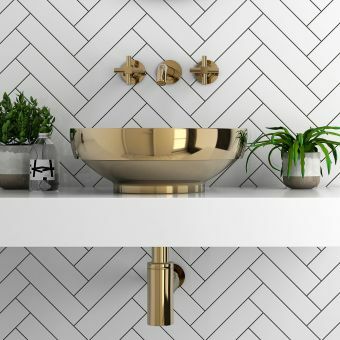 When paired with either a freestanding tap or a wall mounted mixer set, it captures the spirit of beauty through simplicity, creating a fine addition to the bathroom, washroom or en suite space.